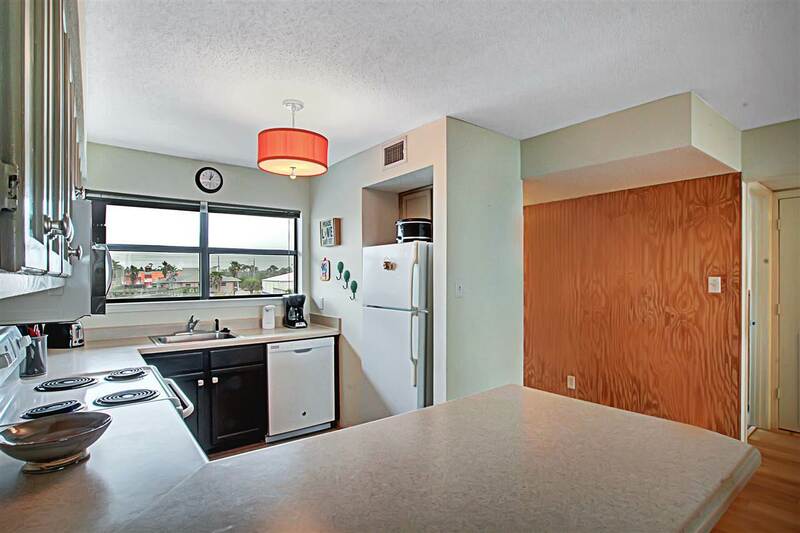 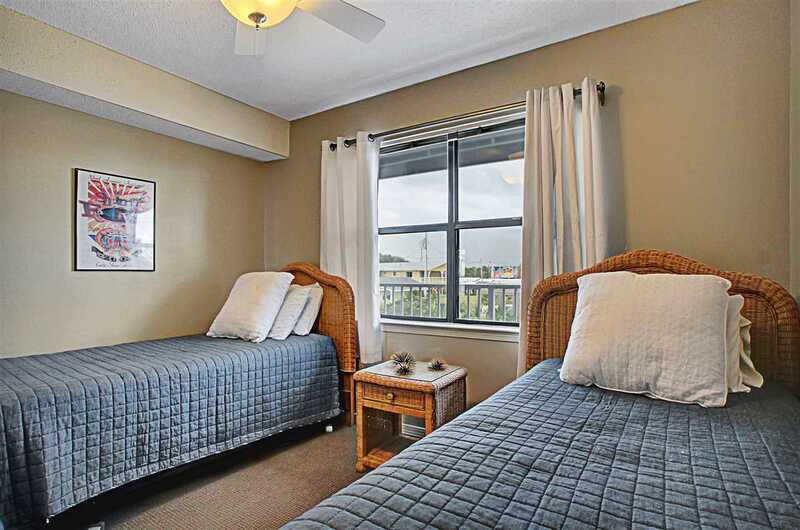 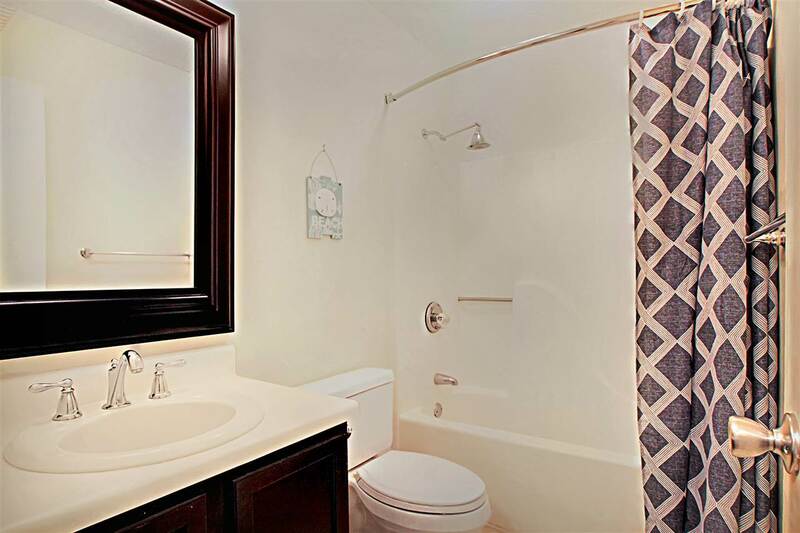 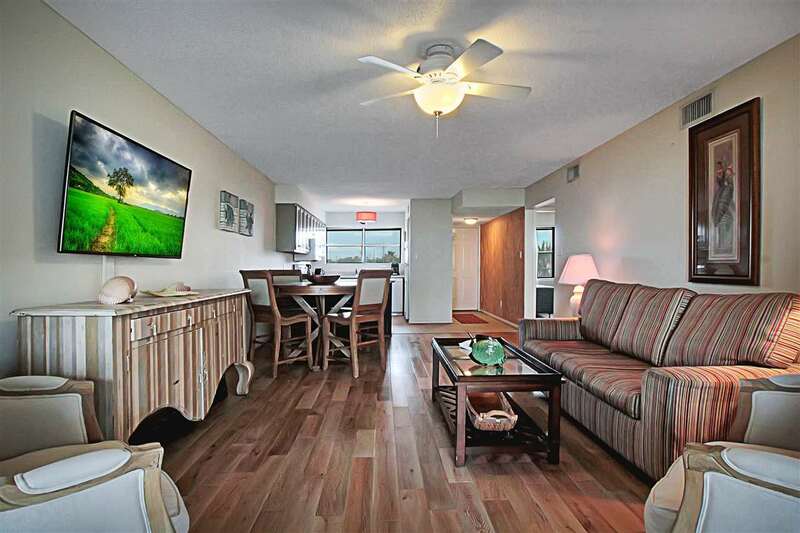 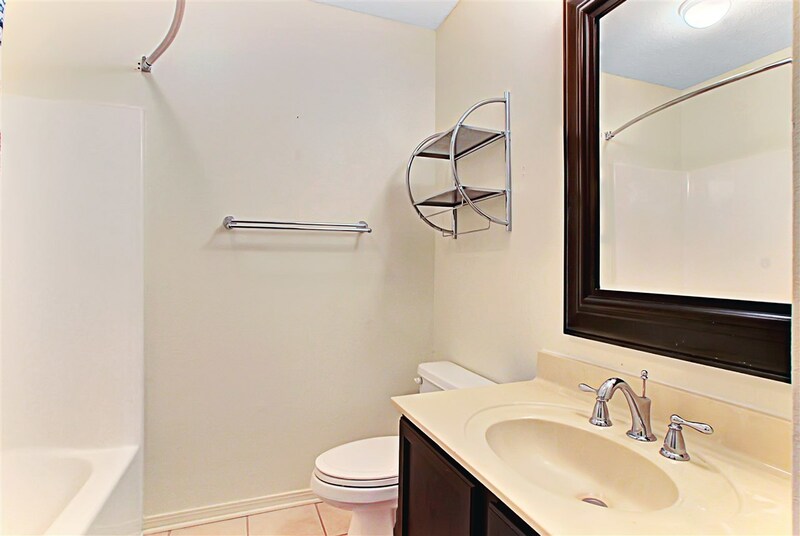 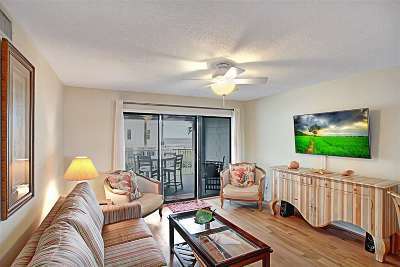 REMODELED LARGE 2 BEDROOM 2 BATHROOM PRIVATE CONDO AT SEASCAPE. 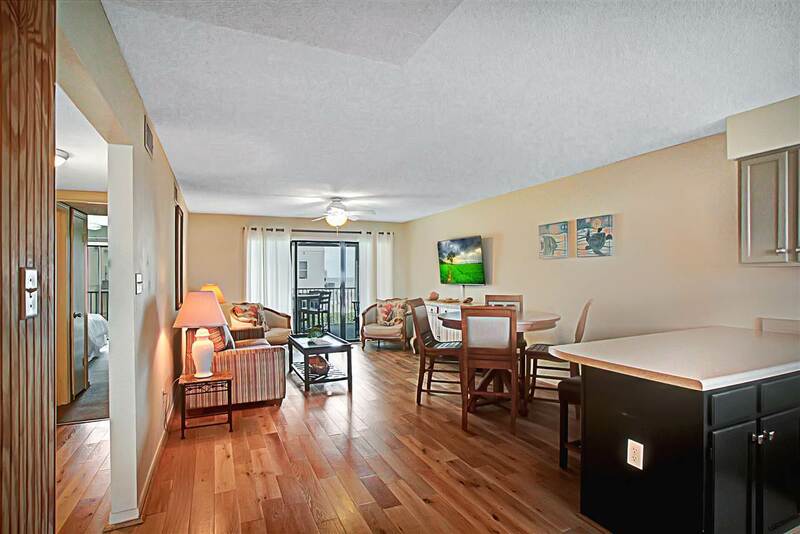 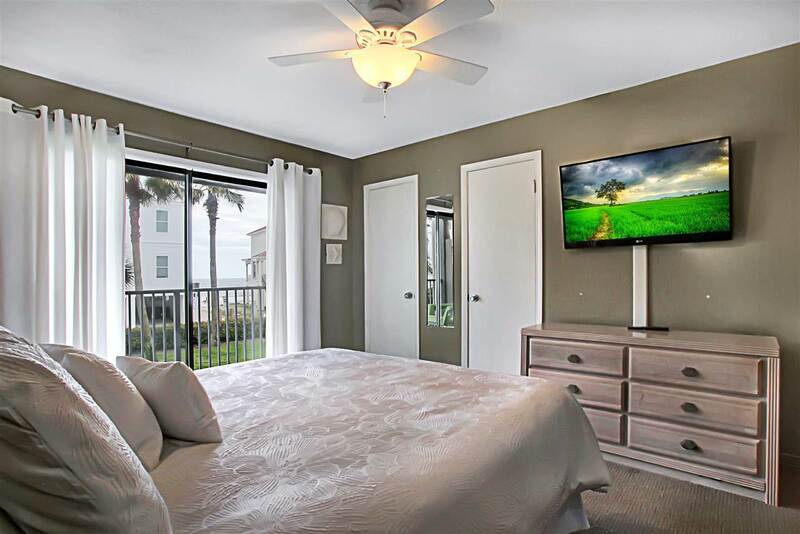 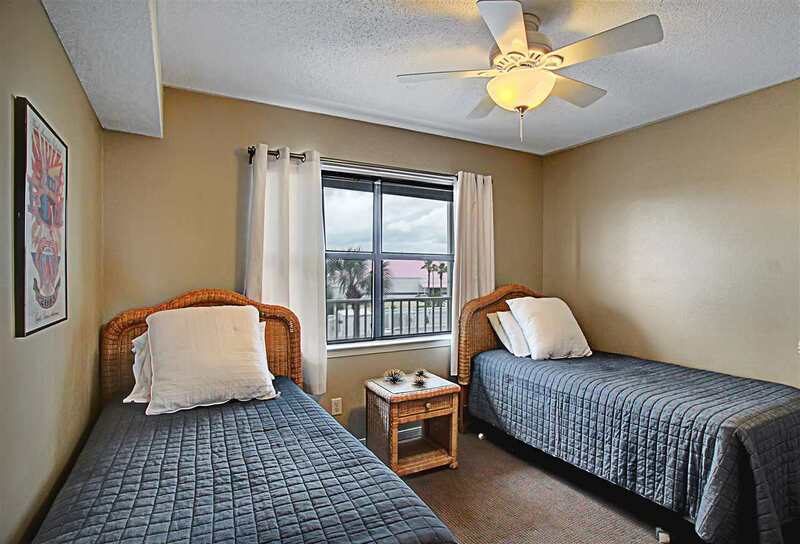 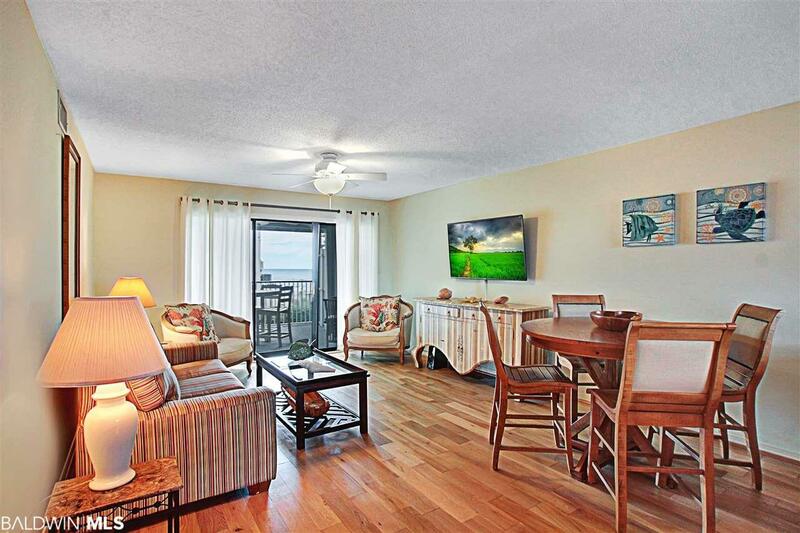 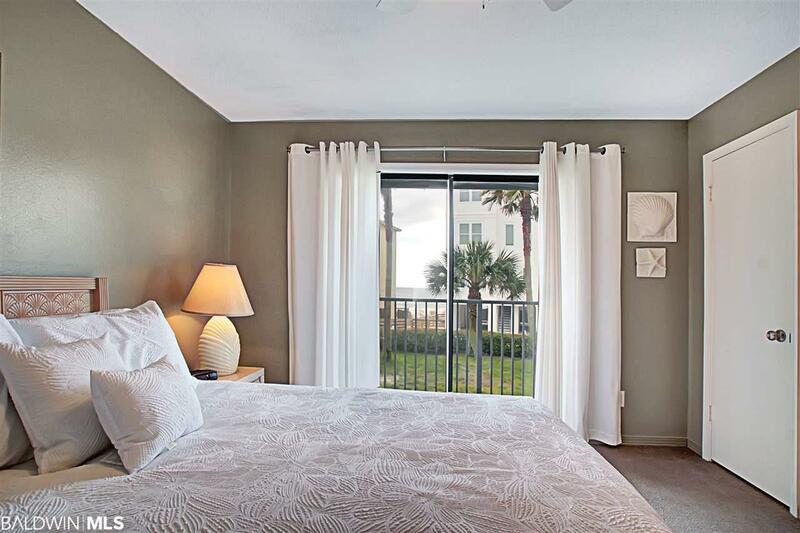 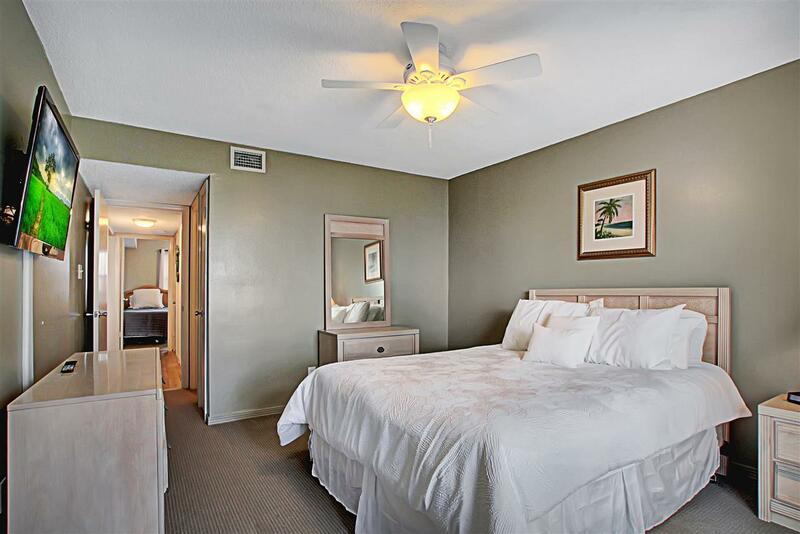 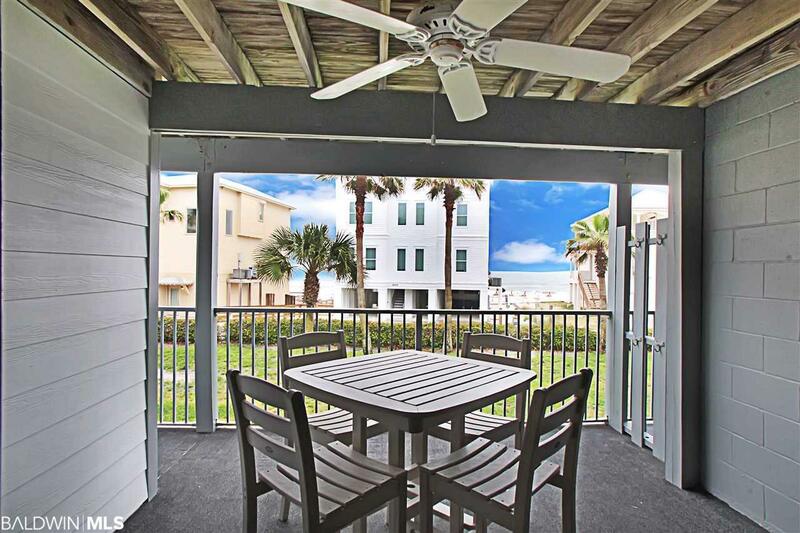 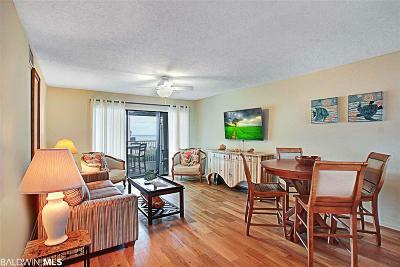 THIS CONDO FEATURES NEW FLOORS, PICTURESQUE PARTIAL BEACH VIEW FROM MASTER BEDROOM AND LIVING ROOM. DOUBLE BALCONY A BONUS. 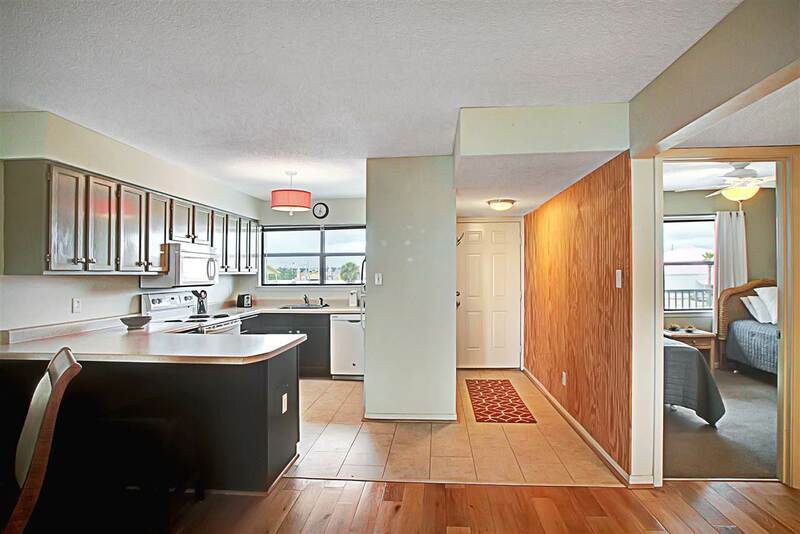 A SPECTACULAR OPEN FLOOR PLAN AND SO MUCH MORE. 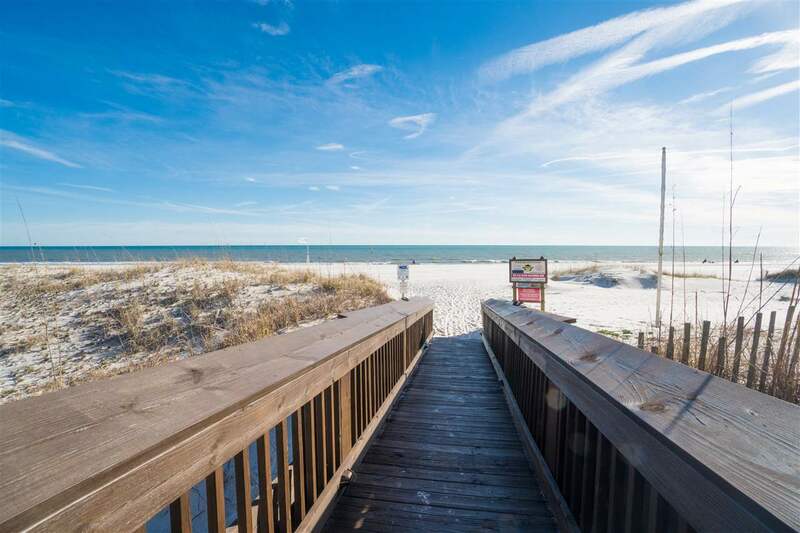 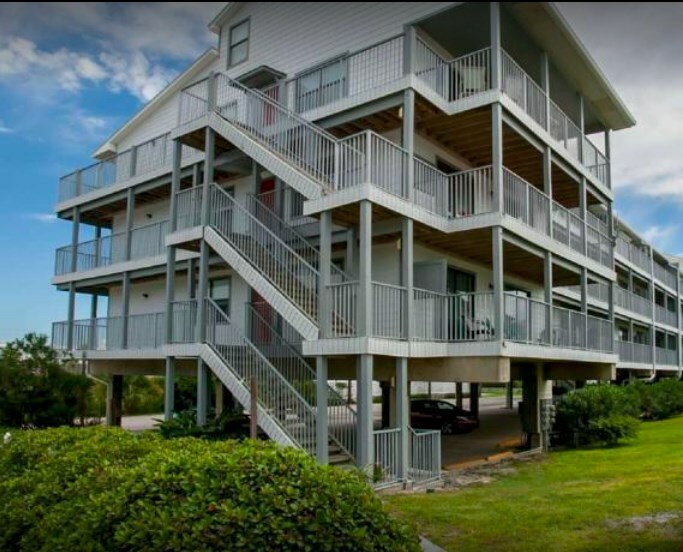 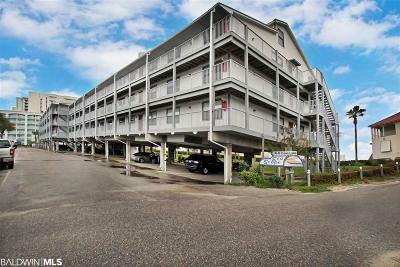 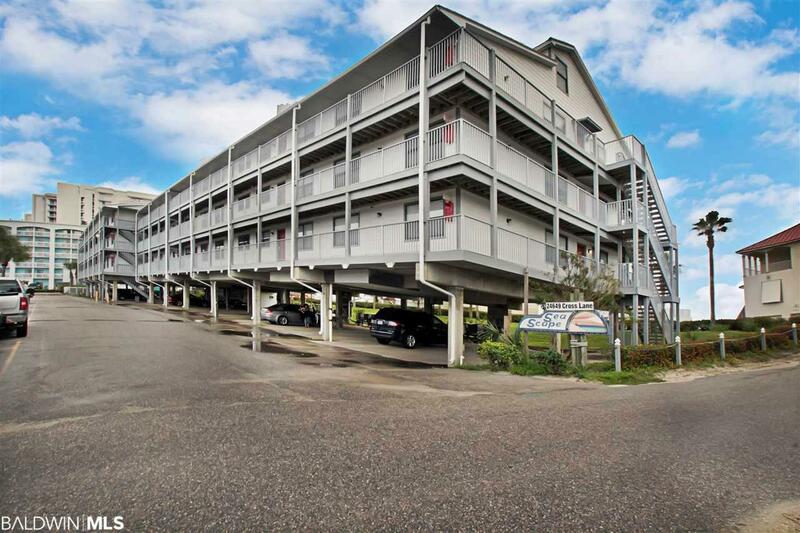 THIS UNIT HAS NOT BEEN RENTED BUT HAS A STRONG RENTAL POTENTIAL (ESTIMATES AVAILABLE UPON REQUEST) WITH LOW $414 HOA DUES AND LOCATED IN THE HEART OF ORANGE BEACH WITHIN WALKING DISTANCE TO RESTAURANTS, SHOPS, AMUSEMENT. 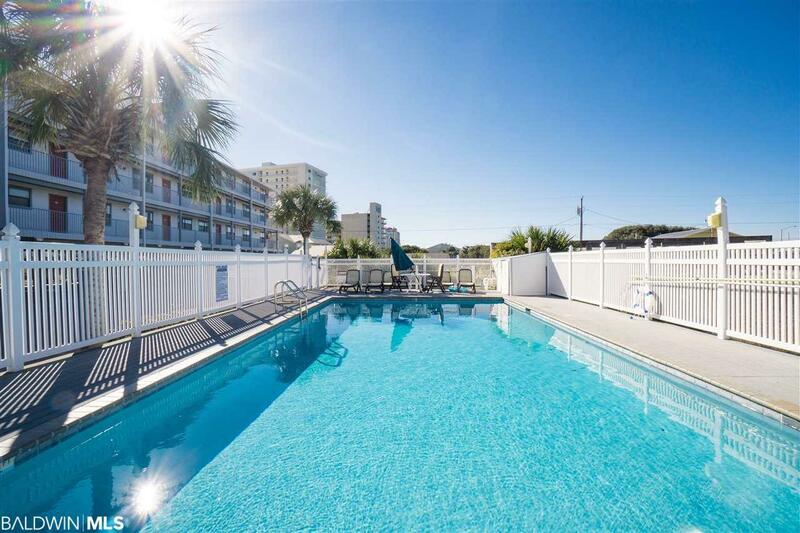 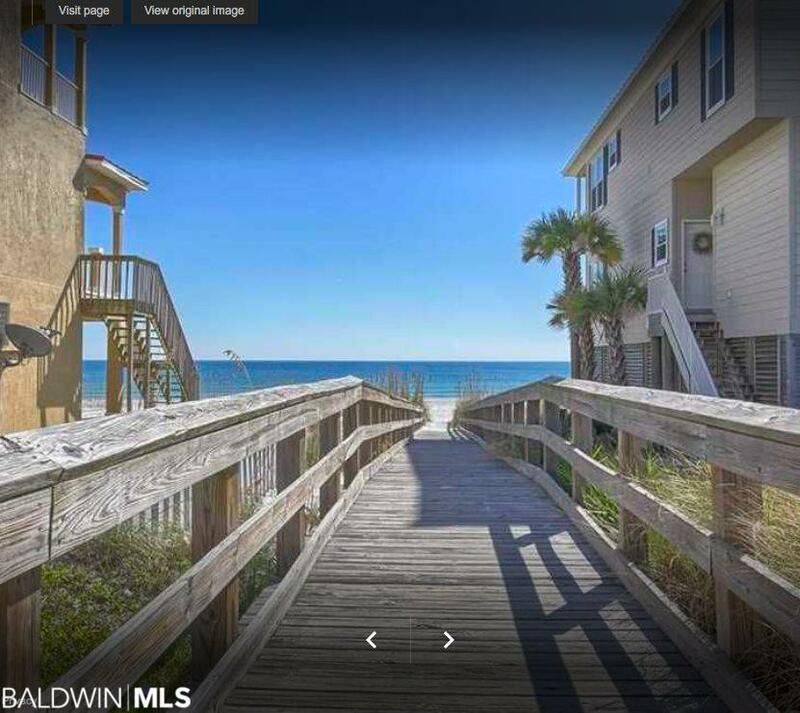 LESS THAN 100 FEET FROM THE BEACH BOARDWALK. 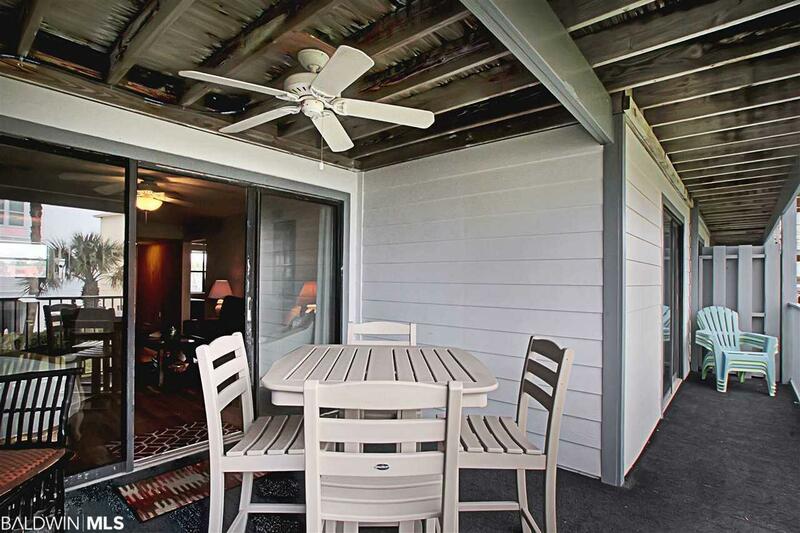 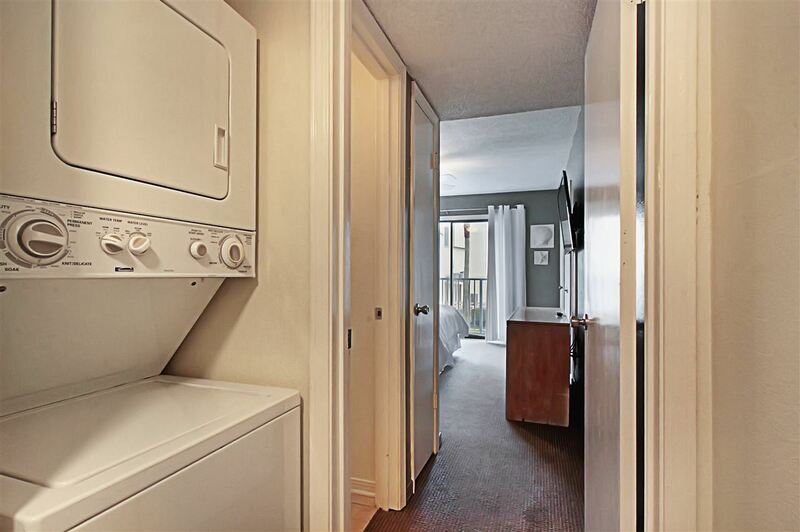 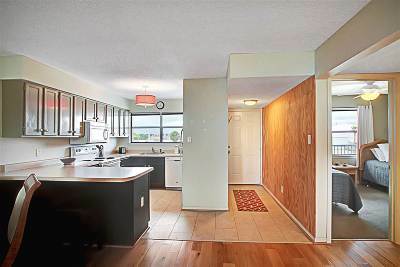 THIS FIRST FLOOR UNIT WITH DRIVE UNDER PARKING WON&apos;T LAST, SCHEDULE YOUR SHOWING TODAY!